Apple’s war on ports and replacing them with external plug in dongles continues with the launch of the new iPad Pro models. 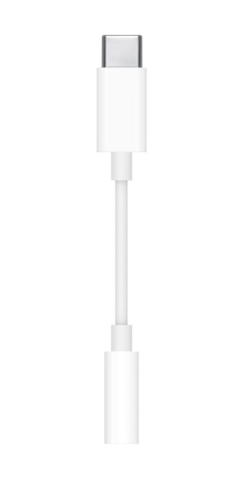 Apple already has a Lightning to 3.5mm dongle that it sells separately to iPhone owners for US$9, but the new dongle has been necessitated by Apple’s decision to launch the new iPad Pro models with a USB-C port. The move to omit a headphone jack on the new iPad Pro line follows Google’s decision to similarly omit a 3.5mm jack on its new Pixel Slate. 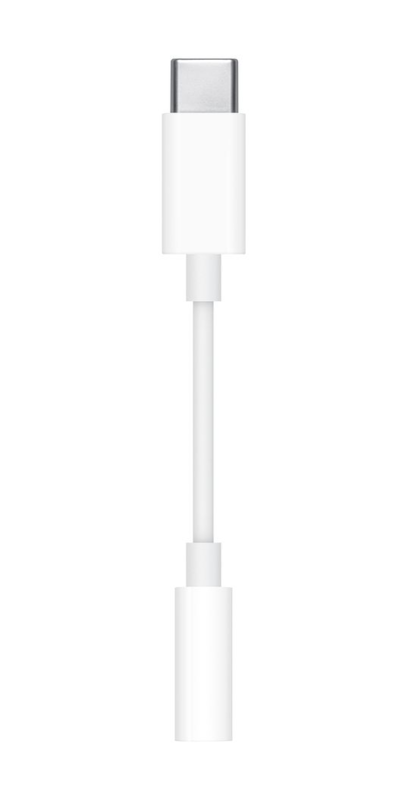 The new USB-C to 3.5mm dongle from Apple also costs US$9 and, like the Lightning variant, includes a tiny audio DAC built into it. We took a rough count of the dongles Apple is currently selling at its online store and the addition of the latest dongle takes the count to a grand total of 22. However, if you try to use the Lightning EarPods that come with your iPhone on the new iPad Pros, they won't plug in anywhere. And Apple doesn’t look like it is planning on releasing a set of USB-C based EarPods anytime soon, so your options are limited to Bluetooth or wired headphones with a dongle. Although it is true that Bluetooth wireless headphones have started to become increasingly popular as headphone jacks continue to become increasingly scarce on modern smartphones, it seems more like a philosophical decision rather than one drawn from the necessity of cramming in components into the much smaller chassis of a smartphone. The new MacBook Air from also takes the port count down from five to just two. Gone is the SDXC port, the Thunderbolt 2/DisplayPort as well as two USB 3.0 ports. In their place are just two USB-C Thunderbolt 3 ports. Happily, however, Apple for some reason still sees fit to retain the 3.5mm headphone jack on its MacBooks, despite progressively blotting them out of existence elsewhere in its model lineup.